It’s Origin time again! Did you watch Game II, K-Zoners? NSW won 26-18, meaning they’re still in it to win it, with the two teams now on par in the series! Woods was awesome early on in Game I, but faded further into the match. But in Game II, he really gave it his all and turned into the hero of the night! 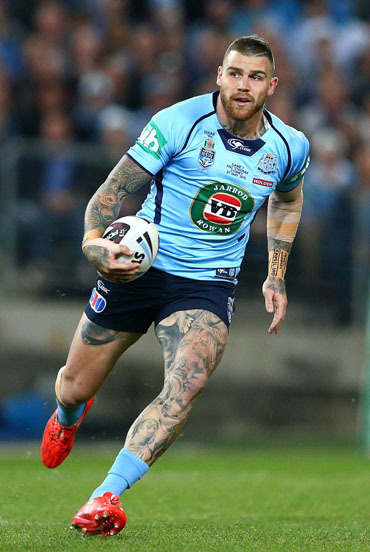 In the last 20 minutes of the game, he charged straight through the Queensland defenders and scored the try that put NSW in front. Nice! Despite having a shoulder injury, he told his team that he would play through the pain and wouldn’t let them down. 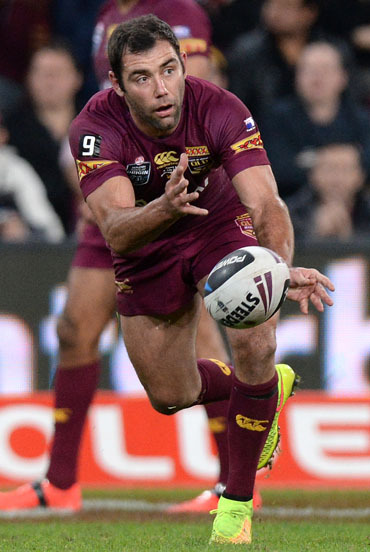 They don’t call him Queensland’s number one fullback for nothing! But this game proved a battle for Slater, and doctors have advised him to sit out the next round. Gallen was returning from injury and was super pumped to give Queensland all he had! He had to come off in the 18th minute, but came back on at the half hour mark to bring home the game, with 36 tackles under his belt! This will be his last State of Origin, so Hodges wants to go out as a winner and play his absolute best. Game II was no exception, as Hodges wore his jersey proud and gave NSW a run for their money. He’s one of the youngest members of the team and is known for driving his team’s key attacks. He’s got the energy and talent to go far, and Dugan brought the game home with the final try of the match. Unfortunately this Queensland captain didn’t lead the team to a win in Game II, but there’s always Game III! Will this captain lead his team to victory? 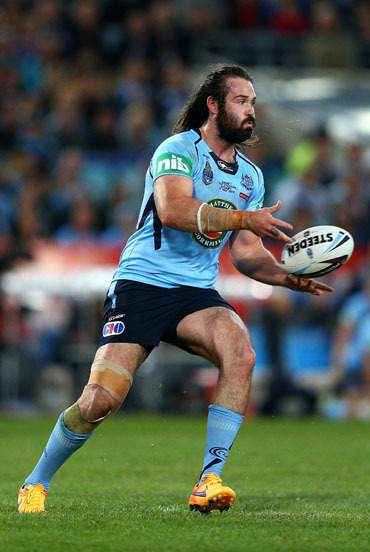 Before State of Origin: Game III, why not read up on some State of Origin facts?